You invest in practice management and accounting systems expecting an increase in productivity and efficiency. Without proper training and support, those benefits are rarely realized to the fullest and your users will be frustrated with the software. By combining on-site training, floor support after training and continued remote web-based support, your project will be successful. We offer a wide variety of training options tailored to your needs and budget. We offer training at your office one-on-one or as a group. We furnish a mobile training lab of six laptop computers and projector which can be set up in your conference room. We schedule the classes to fit your needs and work with your schedules to lessen office disruptions. We find that having floor support available for staff once they complete training allows staff to immediately start using the software after class and enforces what they just learned in the classroom. We offer live, web-based remote training utilizing remote access and online meeting solutions. We can schedule sessions covering the areas in which you want more training. Web-based training is an excellent way to augment on-site training. Combining on-line training with on-site training makes it possible to achieve the highest level of learning, while maintaining a certain level of flexibility and cost effectiveness. Using Remote Support Software we can easily connect to your computer to assist with a problem, show you how to use a feature, or to help answer your questions visually as they arise. 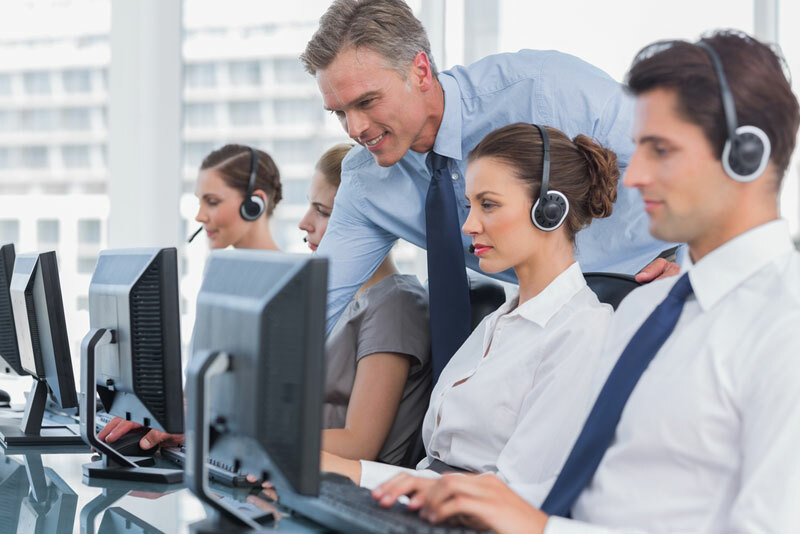 Web-based support is billed at our normal hourly rates, but since there is no travel expense involved, you not only get your problems solved faster, but you save money too. If you already have one of our supported systems in place, but feel you are not reaching its full potential, let us review your current system(s) and develop a plan for getting more use out of your system. Let us take you to that next level with customizations and training. We sell, install, configure, customize and train on all of the products we offer. We are certified by the companies we represent. Since 1999 we have worked with hundreds of law firms of all sizes, helping them to understand the available products. We offer a turnkey solution for purchase, installation and training. We don’t disappear after the sale – we hope to keep you as a long-time client and promise to keep you abreast of changes and updates as needed. Using remote access technologies, we can assist you with system maintenance, upgrades, security, set up of additional users as you grow, or on demand desktop issues. A few clicks and we are connected to your computer and can assist you with issues you are having, or answer questions on how to perform a task. We want to understand your business goals and be your partner in reaching those goals whenever you need assistance. We will alert you when there are software issues that we become aware of, and do our best to keep your systems up to date with the latest service releases and patches. Since 1999 we have worked with hundreds of firms across the country, and we can proudly say that a large majority of those are still active clients that we continue to support. We go the extra mile for our clients, offering installations and upgrades over evenings and weekends in order to minimize firm downtime. We use all the tools available to be able to manage installations remotely to avoid travel time and expenses, and respond to clients even after normal business hours. You can count on us to treat your business like it was ours. Once you’ve decided upon a legal software package for your practice, the next step is to ensure that you benefit from the features of the software, quickly and efficiently. C&S LegalTech will help you make the most of your investment by working with you throughout the implementation and data conversion process. Based on our meetings and questionnaires prior to implementation, we can assist you with installation, customization and training. We can also evaluate your existing client and matter data for conversion and assist with data cleanup and import into the new system. Our goal is to take you from your purchase decision to full utilization and increased productivity as quickly as possible. You can count on us! Contact us today.